The camera and the power supply for the enclosure have arrived! The power supply for the enclosure weighs a ton! It is about 3 inches square and it weighs about 4lbs. The camera with the cables attached is still just a little too wide… I took the wrist strap connector off the camera and that helped some and by putting the camera in at a very slight angle it will fit. Here are some pictures of the setup so far. 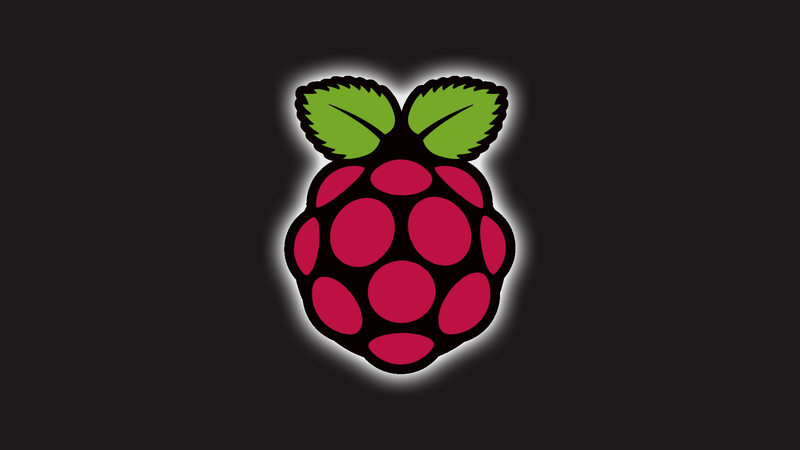 All now that I am waiting for is the Raspberry Pi! 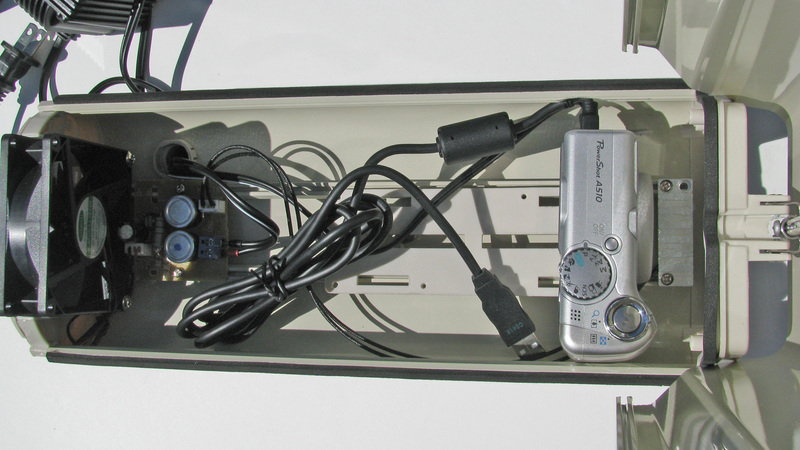 The bottom of the enclosure with the power supply. 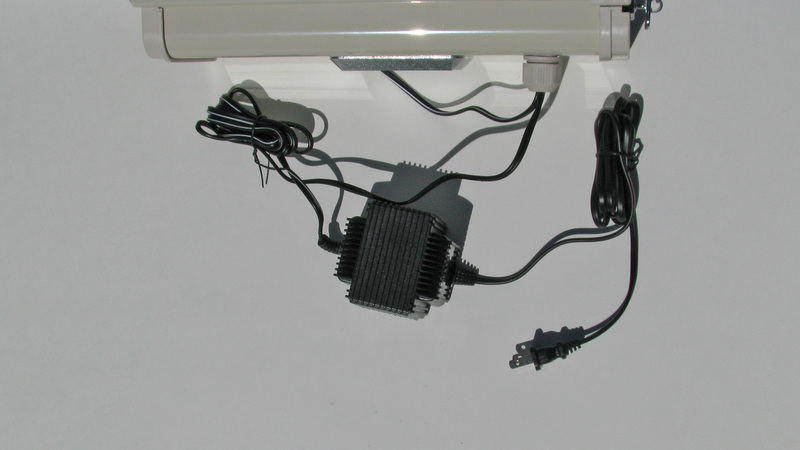 The other cable that is coming out of the enclosure is the power supply for the camera. 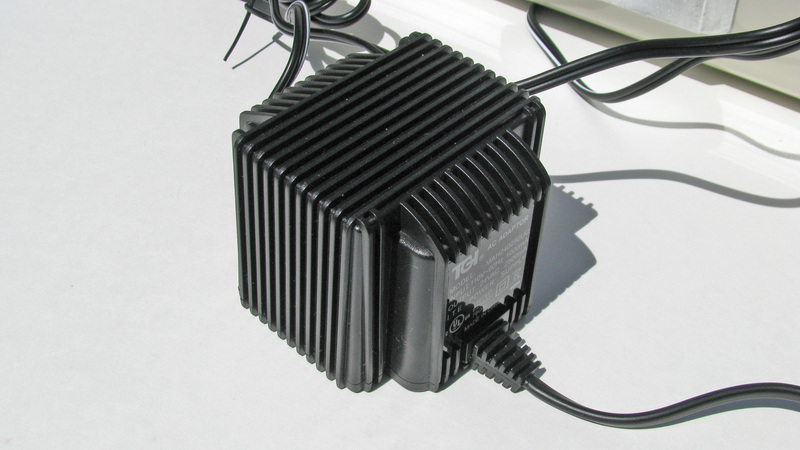 A close up of the enclosure power supply. It is very heavy! The inside of the enclosure. Plenty of space to fit the Raspberry Pi!